Another very important wine of the Campania wine tradition is the Fiano di Avellino that, as for other wines produced in this area such as the Taurasi DOCG and the Greco di Tufo DOCG, this wine is honored by the the DOCG certification which indicates the control certification and the quality guarantee that only some grapes ripen in particular areas can achieve. In fact, according to the technical policy of production, only the territory in the administrative boundaries of Avellino can guarantee this certification both in the case the grapes are used as 100% single variety than if they are blended with other grapes for a maximum of 15%. This territory confines in the south with the extreme tip of the Salerno province, in the east with a part of the Naples province and in the north with the Benevento province. This part of Italy is completely covered by vines able to produce great qualitative wines. The white wine Fiano di Avellino DOCG takes its name from one of this vines , the “Fiano”. Formerly the Latin used to call this vine “Vitis Apiana” because the sugar concentration attired many bees which were greedy of the sweetness of the grapes. The origin of this wine is millenarian and several written talked about it as excellent wine and it was very appreciate already in the Middle-Age. Federico II di Svevia who lived in XIII century was used to keep the Fiano wine orders in an ancient written lately found where we can read that in 1220 ordered three “salmas” (almost 40 liters) to celebrate the coronation of the emperor by the Pope in Rome. Later also Carlo D’Angiò showed his love for the white wine from Campania by installing in the royal vineyard in the Sorrento area, 16.000 logs of Fiano. 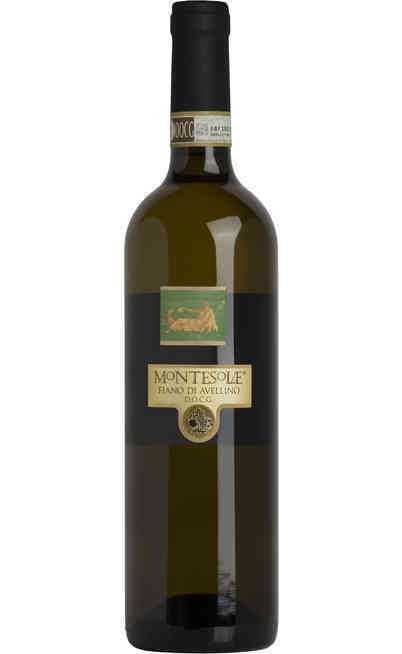 Definitely the Fiano di Avellino Bianco DOCG was appreciated by emperors and consoles and still today is very loved for its particular characteristics which make it extraordinarily curious, fine, exuberant and unique. “Plinio Apianum”. 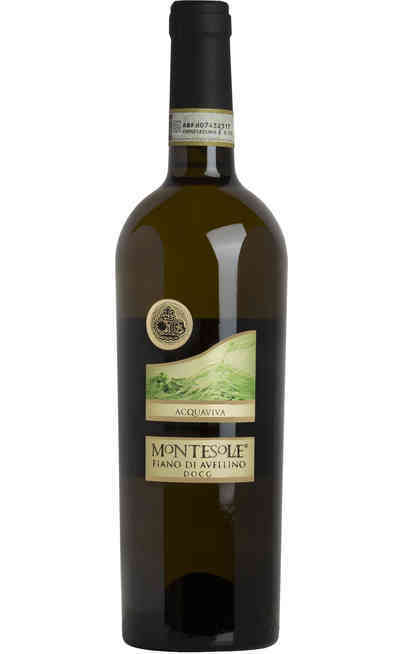 Today the white wine Fiano di Avellino DOCG is still very elegant, refined and well-structured and it is able to age for many years without lose any scent and organoleptic qualities. The best Italian Sommelier considers this wine aristocratic and the main product of the Southern Italy and of its gastronomic tradition. Its taste is very appreciate for the high fresh fruit aroma and at the same time of hazelnut and dry walnuts. 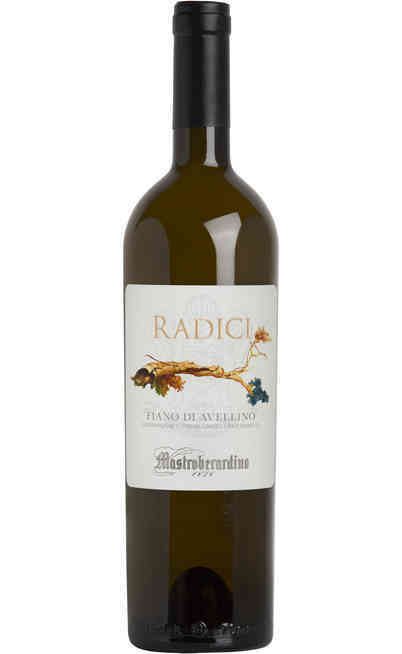 The Fiano di Avellino DOCG born in the Irpino wine territory, which is a very prestigious land of great quality wines such as the well-known Taurasi and the Greco di Tufo, both of them DOCG that together with the Fiano di Avellino made the excellent gastronomic triptych of this territory. In addition to these wines, the Fiano grapes are used as single variety wine making at 100% also in the following wines: the Contessa Entellina Fiano DOC, produced in Palermo, is a white wine with a clear color and a great scent with a dry flavor with an elevate acidity which exalts the dryness and freshness. The Fiano grapes in fact are cultivated also in Sicily especially in the North that has similar ground and climatic conditions which can be compared to the Irpino ones. Another wine is the Cilento bianco produced in the Salerno territory also with the DOC certification. It has also a straw yellow color with more or less intense reflections depending on the aging of the wine which confers it the amber characteristic of the aging in wood barrels. It has a delicate scent and a light flavor very harmonic and fresh. The Sannio di Fiano DOC is produced in the Sparkling version in the Benevento province and it has some organoleptic characteristics tending to a strong structure and on the balance of the taste and the scent between the dryness and the harmony. 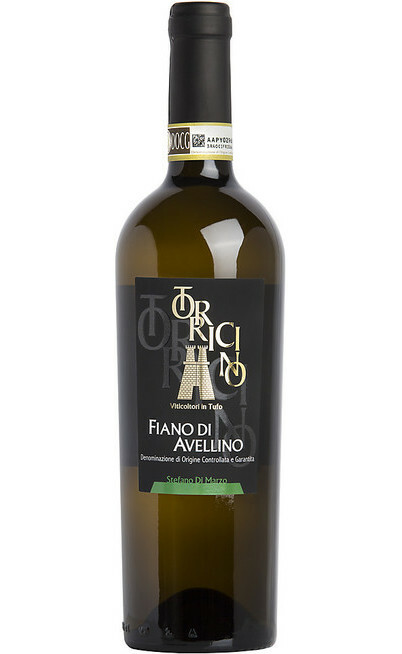 Talking about the Fiano di Avellino we would like to remind that the best quality ones are produced with 100% Fiano grapes but the technical policy of production permits also to blended it with other grapes for a maximum of 15% not to alter the taste and the scent. On our online wine shop you could find the best Fiano di Avellino qualities and other wines from the Campania where you can observe every characteristic, from the wine making to the blending, of the bottle you are looking for. 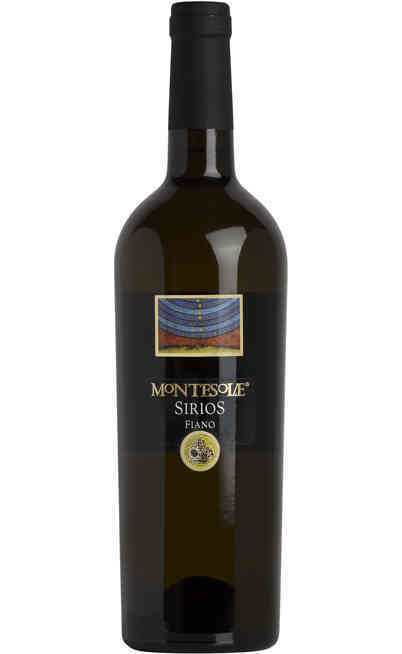 Normally for those productions that need a blending wine making process are listed the grapes of the Greco, the Coda di Volpe or the Trebbiano vines in order of quality. There is the cold wine making process which means that the grapes rest after the grape harvest which takes place in the first decade of October, and then they get ripen under temperature control while the must has a cold rest. Follows the aging on fine lees (deposit of wine-making) for several months (about 10). This is the peculiar aspect which describes the quality of the wine. The aging tanks are made of stainless steel and some local productions consider also the wood barrels which , by the way, are not specified in the technical policy of production. It has an intense straw yellow color, with some grass green color reflections and normally in the most aged ones this nuance goes through a more gold color. The scent is elegant and richly complex in a bouquet of fruity scents which vary between the green apple and hazelnut and generally to the dry fruit but also fresh pear, apricot, citron, acacia, hawthorn whit a long persistence. The scent is pleasantly intense, strong and kind and in the youngest version you can also find some peppermint, sage and white peach flavors. These are characteristic element coming from the potassium of the ground. The taste is fresh and harmonic, the palate is not very voluminous but always fulfilling fine and rich of taste. It is acid at the right point, and it exalts the intrinsic freshness of this wine. Finally there are some fresh floral and spicy aftertastes. 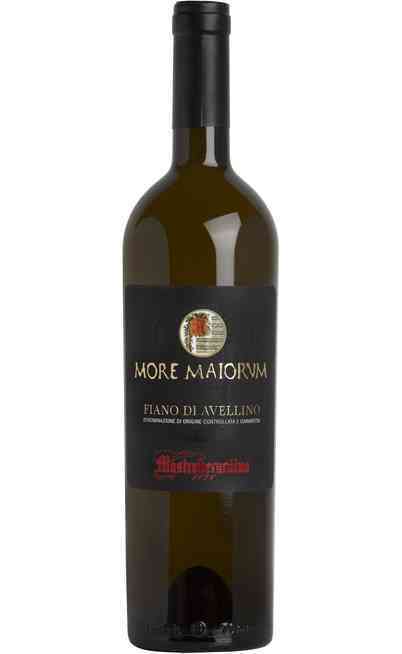 The Fiano di Avellino DOCG has to be served at 8° maximum 10°C in a high and extended wine glass to keep the scents. It is perfect with the raw or cooked sea fruits, with rich tasty green fishes. Also joinable to delicate white meats and with provola or caciocavallo cheeses. The buffalo milk mozzarella represents the ideal dish to be joined to, together with soups and lasagna. It is ideal also as appetizer, with oysters, crustaceous and high quality fish courses.